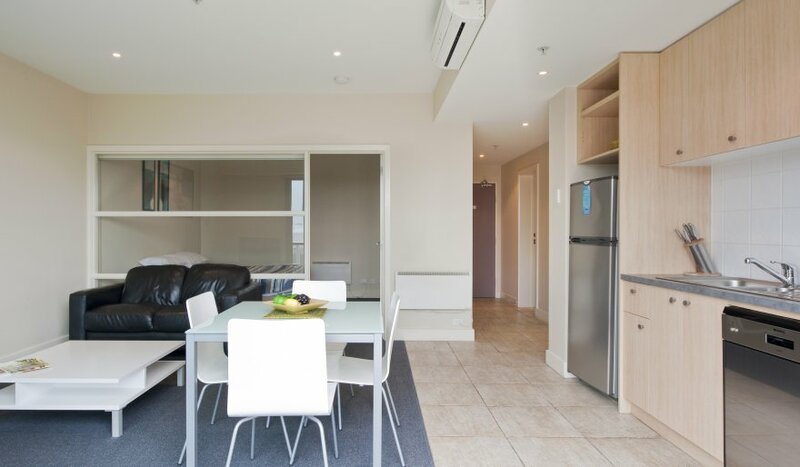 Whether you're away from home for work or booking a weekend away The Waterfront Apartments Executive Studio Apartments are our most economical or budget conscious choice of Apartment. 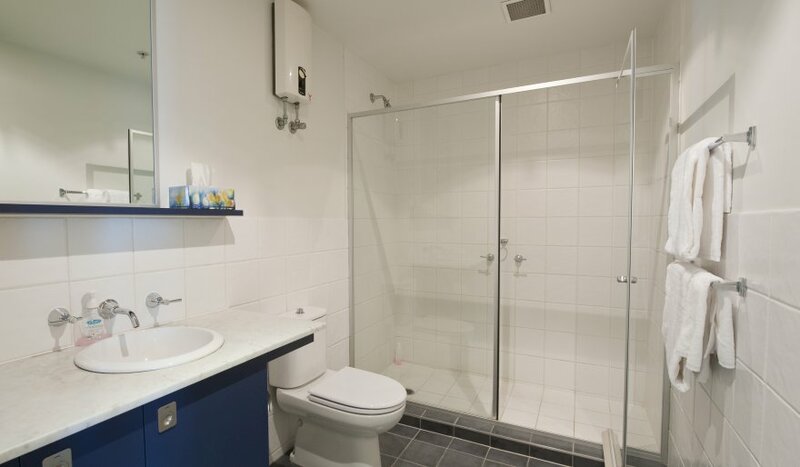 With City views this Apartment style suitable for up-to 2 adults. Consisting of 1 x Queen size bed, full kitchen/meals/living and laundry facilities, balcony, 1 x undercover secure car park.